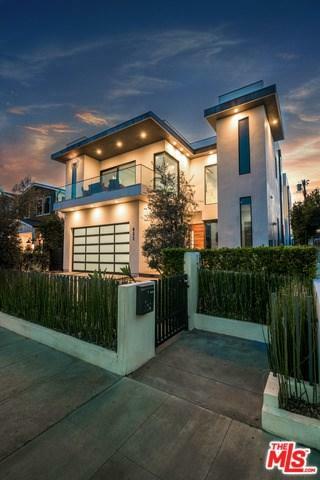 823 N Citrus Avenue, Los Angeles (City), CA 90038 (#18362682) :: Ardent Real Estate Group, Inc. Fully furnished (available unfurnished as well). 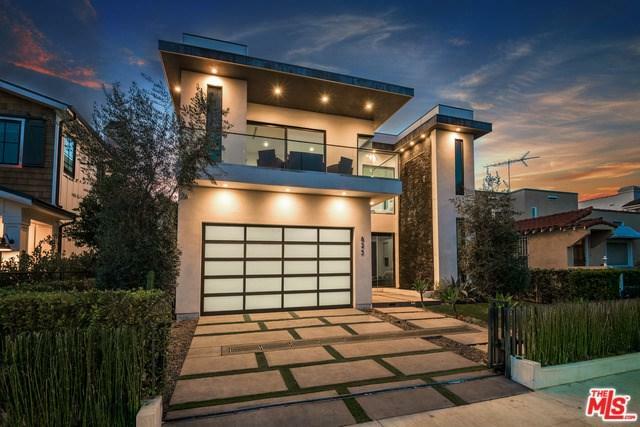 Exquisite new modern masterpiece in a highly desirable pocket of Hollywood features 5 bedrooms, 5.5 bathrooms, 4 cameras, alarm, wired for a smart system, Thermador appliances. Upon entering, you are greeted with a dramatic 20 foot waterfall that will ease your way into an inviting open floor plan that captures natural light from all around. An entertainers kitchen will lead you into a cozy side yard with a gorgeous fire pit that will warm you up on cold nights. Pocket doors open into a relaxing backyard with an infinity pool, spa and deck. 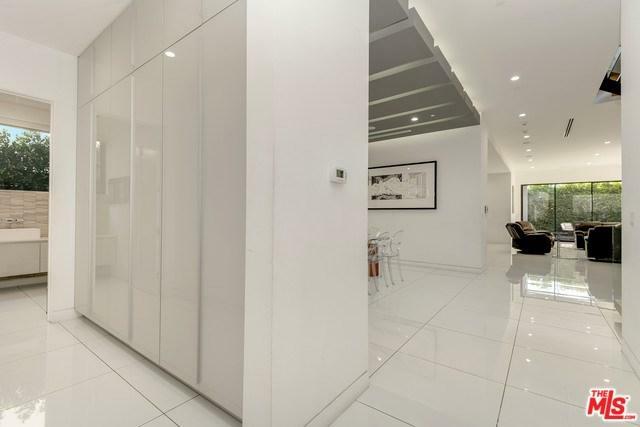 Each bedroom has been built to use the utmost square footage leaving everyone satisfied with how large each room is. Focus on attention and detailing has been perfected to touch all around. Located next to Hollywood's Kodak Theater, Hollywood Boulevard, Melrose Avenue, restaurants, shops, and West Hollywood Park.